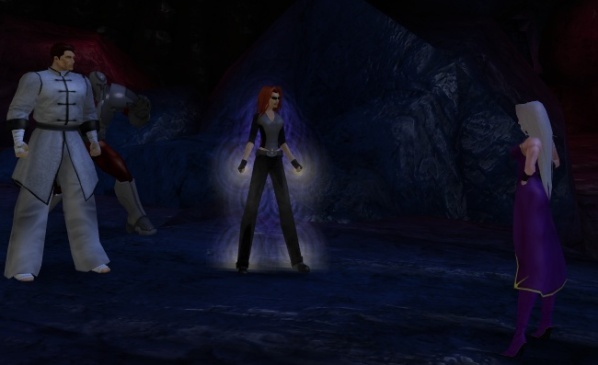 The ninth anniversary of City of Heroes may have been a couple of weeks ago now but good things are still coming from it. As Matt “Formerly Known As Positron” Miller promised right here on OnRPG back in December that he would do a Lore Ask Me Anything every April 28th until the questions stopped coming in. And he is a man of his word. They started taking questions a month ago, and for nearly 2 weeks the Google document was left open for people to leave their questions. It was then taken offline and Matt did his behind the scenes magic, gathering former Paragon Studios developers who have scattered all over the country to help answer the questions he couldn’t. Are you on the hunt for some light reading this week? 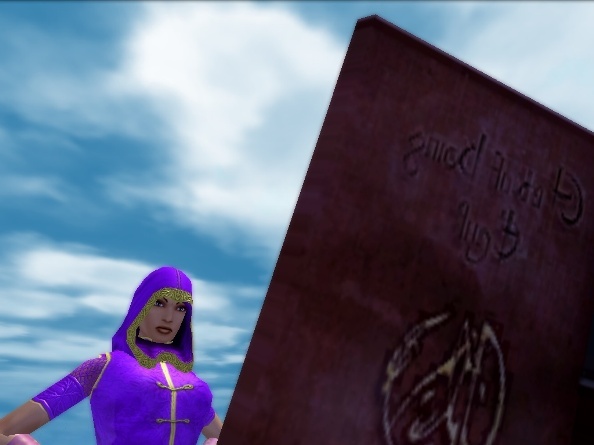 What came from this huge collaborative effort is a massive 25 page document with nearly 130 questions from fans of City of Heroes from all over the world. Not all of them could be answered, finding the right developer to answer certain questions just couldn’t happen in time. But most of them have answers, sometimes by several developers who may have different views on the answers. Reactions from the community have been low key, everyone agrees that six months since the closure it has stirred those strong emotions once again. And I have to admit they stirred a few in me. I didn’t submit any questions this time around, though my partner in crime fighting, Ardua submitted quite a few. For me it wasn’t so much the questions or the answers that made me sad for ParagonCity all over again. It was seeing so many familiar global names. My friends who have scattered across the internet in the six months. Even just familiar faces who I never really played with but I would see everywhere. I’ll finish below with a few of what I think are the best questions and answers. I’d like to thank Hosun, Tim, Sean, John, Vince, Keetsie, Sean Dornan-Fish, and Matt Miller on behalf of the entire City of Heroes community. This was an amazingly awesome endeavor and means more to us than you know. Thank you, and we hope we see you again soon. Q) Since Arbiter Sands had hooked up with Mynx romantically were we ever going to see him switch sides and become a hero? Q) What was Mender Tesseract? We’re told she’s from the future and that she’s supposed to be crazy powerful in her own time, but we know little about what she actually was or her powers. Q) Crey Corporation, what were their big plans? Countess Crey’s backstory had this “fallen hero” angle to it, so were there ever plans to explore more of her larger schemes? I missed this entirely, but glad the lore document is still available online. Thanks for the answers and I wish for nothing but the best for all the Paragon Studio’s alumni.